HL Supply Blog: Introducing Oregon Forestry Bars & Chains! Introducing Oregon Forestry Bars & Chains! You asked for it, and we answered! We now carry the Oregon line of bar & chain products. Also known as Oregon Forestry, Oregon is one of the most respected leading manufacturers of bars, chains, bar & chain combos, and sprockets. They’ve been in the business since 1947, and since their inception have constantly sought to engineer the best possible cutting methods while reducing kick-back and ensuring safety with their innovative chains and guidebars. In the past several decades, their success has been astromical; their saw chains alone are now used by approximately 90% of the world’s saw chain manufacturers! We are proud to officially become one of their online distributors. So, What Makes Us So Excited About Oregon Products? The cutting chain can cut through any type of timber and stays extremely durable throughout any weather and cutting conditions. Remember, the state of Oregon is known for many wonderful things, but sunshine is not one of them! From early on, this innovative company had to create a chain that could do its job rain or shine. Although the cutting chain stays sharp for an impressive period of time, it is also easy to re-sharpen. The chains, bars, and sprockets are all designed to be compatible with virtually any model out there. Wondering which one is right for you? Contact our experts for help. Each chain is low-kick. This means it works against the natural reactive force of cutting known as kickback, keeping you safe in the process. If you hunt around for low-kick chains, the first thing you’ll notice is that the drawback to these chains are usually that they’re incredibly difficult to sharpen. The ease of sharpening Oregon chains makes them a stand-out. The lightweight, reversible, and durable guide bars also help with kick-back. Maximize Your Chainsaw Performance Now! 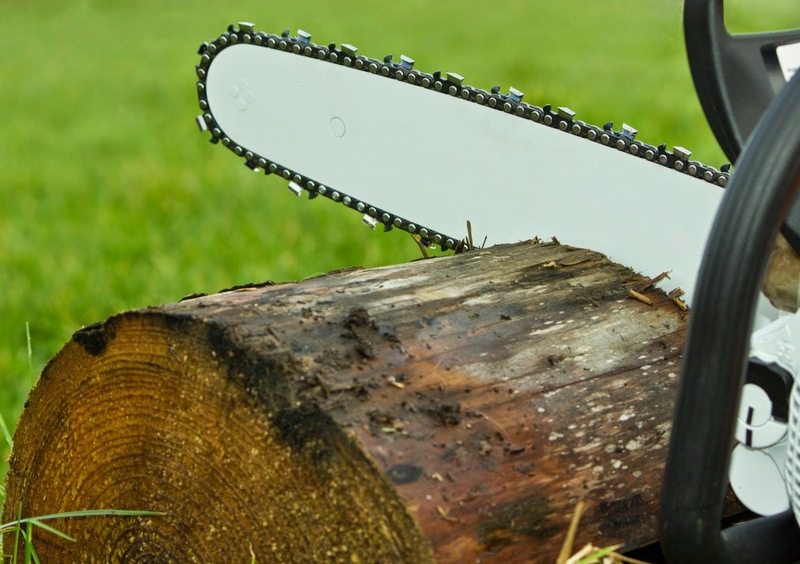 Just like everything we sell, we do not supply a product unless our experts are 100% convinced that it is the most durable, powerful, and safe item available and will truly maximize your chainsaw’s potential. That’s why we’re very proud to be a distributor for this wonderful company and we invite you to browse our full line of Oregon parts today!